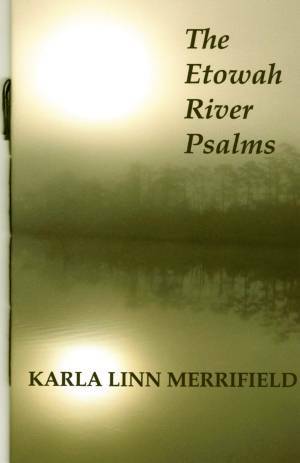 Karla Merrifield's poems introduce the reader to the Amazon rainforest, to a world that is both rooted in the senses and deeply mythical. Merrifield explores the magnificent complexity of the rainforest in all of its beauty and-at times-oppressiveness. Attaining Canopy describes a landscape of harsh wonder, one filled with monk saki monkeys, long-nosed bats, luxuriant jungle, equatorial rivers, mosquitoes and fire ants, viscid heat, and birds with strange and evocative names: hoatzin, orange euphonia, blue cotinga. Read these poems, and imagine the vastness, complexity, beauty, and power of Amazonas-and then consider that each year, a portion of it equal to the size of the United Kingdom is lost to deforestation. Read these poems, and then pray that Attaining Canopy is a celebration of what is and what shall endure, rather than a heartbreaking elegy for what we may lose. Attaining Canopy. 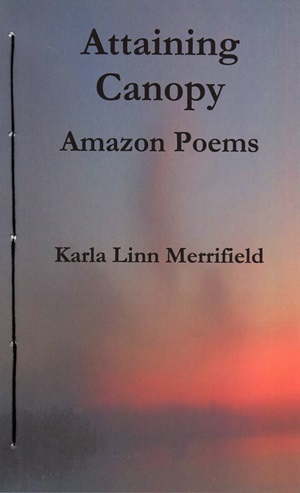 How stealthily benign is the title of Karla Linn Merrifield's poetic capture of Amazon adventure; as though by "attaining" the collection might offer readers protection, to spare them the ordeal of jungle fright. Not so! 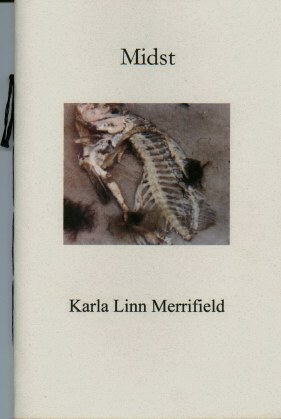 Merrifield's poems drench readers in pre-Jungian trauma; the "sauna primeval" that instantly rots every fret in civilization's viola. Her skillful use of unusual forms-Fibonacci, hexagram, cameo, gestalt-attempt to bring order to this "country of countlessness," but she is only partially successful. When (harmless) sweat bees cover "her scalp, throat, breasts intent upon licking me alive" she realizes the "horror is the swarm." Merrifield is brilliant at articulating our primitive limbic brain, our amphibian selves. Her inner cavewoman percusses fear and desire-fight-flight-freeze. And like the harpy eagle she recalls from a visit to the San Diego zoo, in the Amazon she is "out of place and time," entering "his habitat on his terms." In such moments, when the geography is least known, Merrifield's language skills soar, figuratively expressing precisely that which we imagine unnamable. and received a tree boa three-meters long. the male harpy eagle above all. night on gladiator frog and cane toad. swallowing whole the river's water of life. in leaves, in insects: the incalculable rainforest. toward the first dawn of man. 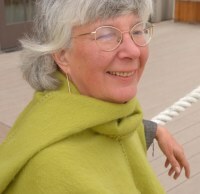 A seven-time Pushcart-Prize nominee and a National Park Artist-in-Residence, Karla Linn Merrifield has had nearly 400 poems appear in dozens of journals and anthologies. She has ten books to her credit, the newest of which is Lithic Scatter and Other Poems (Mercury Heartlink). Forthcoming from Salmon Poetry is Athabaskan Fractal and Other Poems of the Far North. Her Godwit: Poems of Canada. (FootHills) received the 2009 Eiseman Award for Poetry and she recently received the Dr. Sherwin Howard Award for the best poetry published in Weber - The Contemporary West in 2012. 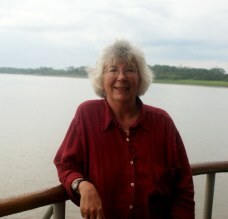 She is assistant editor and poetry book reviewer for The Centrifugal Eye (www.centrifugaleye.com). 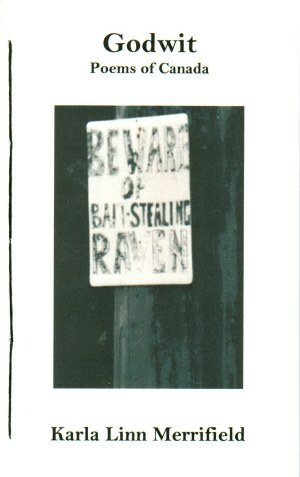 Visit her blog, Vagabond Poet, at http://karlalinn.blogspot.com.